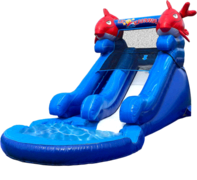 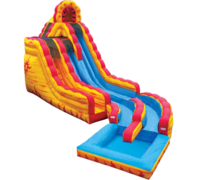 We feature the newest, safest, most fun water slides available! 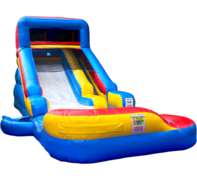 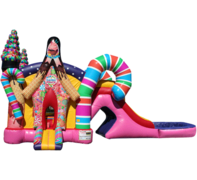 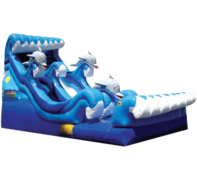 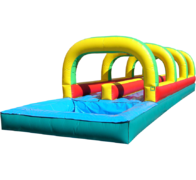 From single lane slides with splash-down zones to giant double lane slides with pools and everything in between, Austin Bounce House Rentals has the water slides and slip'n slides you want! 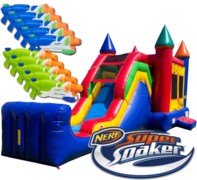 Great for keeping any kid cool on a hot Summer day! 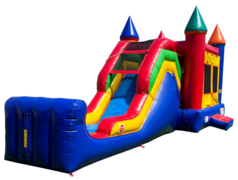 We've got sizes, styles and themes for all ages.